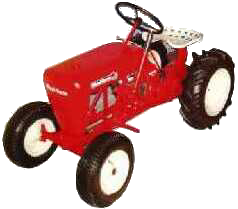 is dedicated to the preservation of Wheel Horse Lawn and Garden Tractors. This is a personal site dealing with the restoration of these tractors. 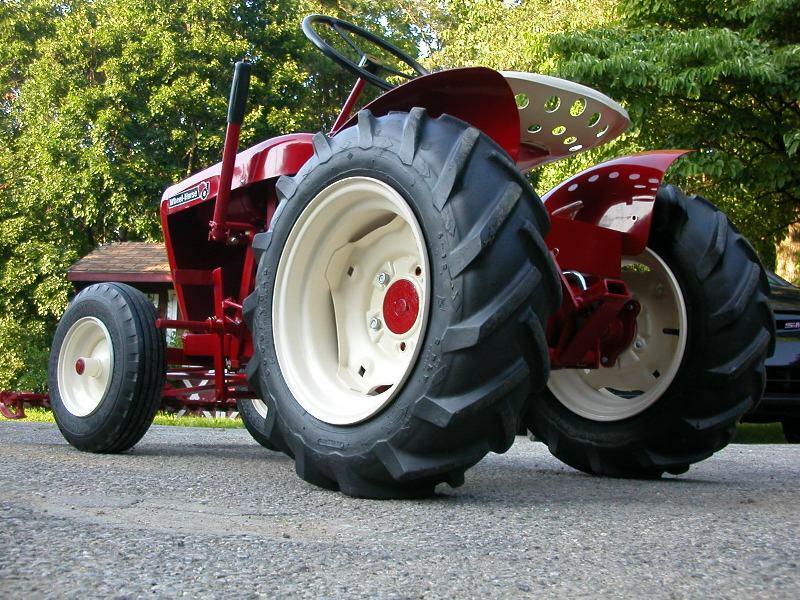 Are you a member of the Wheel Horse Collectors Club? 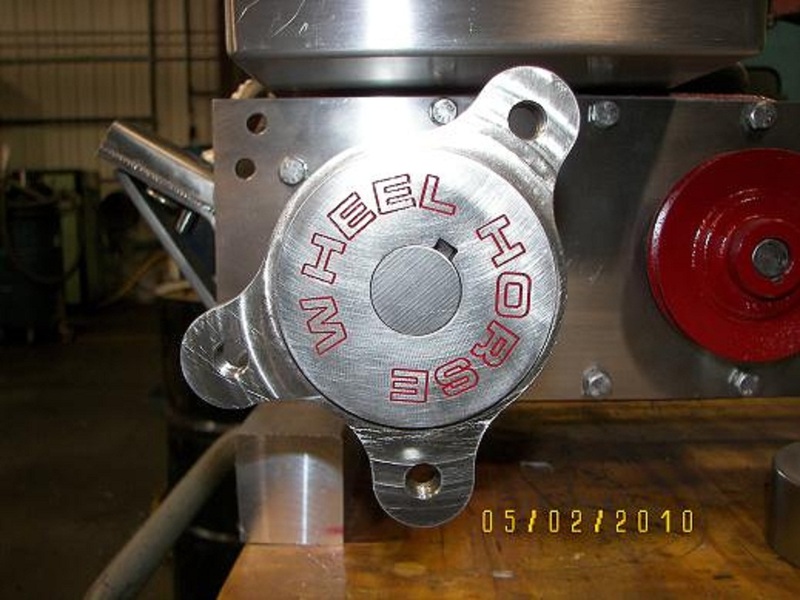 Are you Restoring a Wheel Horse Tractor? 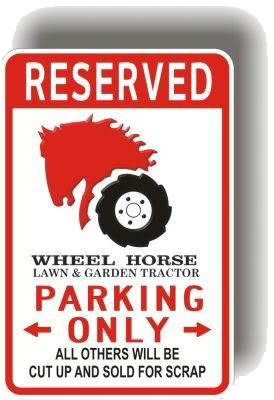 please visit the Red-Square Wheel Horse Forum. PLEASE NOTE: This site is not in any way affiliated with the "Red-Square Wheel Horse Forum" website. Give Us Your Event Dates! Do you know of an upcoming event which would be of interest to the Wheel Horse Collectors and Owners? Post it here and let us all know about it. Give us your web Links! Our "Web Links" section is now set-up, and anyone can submit links to be added. Follow the links below to submit your links today. Polls: Please participate in our poll! As we complete the preparations for this site we ask you to take part in the poll located at the bottom left of this web page. Thank you for sharing your thoughts.